The popular electronic banking app Simple has just updated its official iOS app to version 2.0 with a new look and other improvements. Most notably, Simple 2.0 finally introduces a completely new design that’s clean, flat, and indeed, simple. In other words, the app now looks and feels right at home on iOS 7 and, by extension, on the upcoming iOS 8 as well. 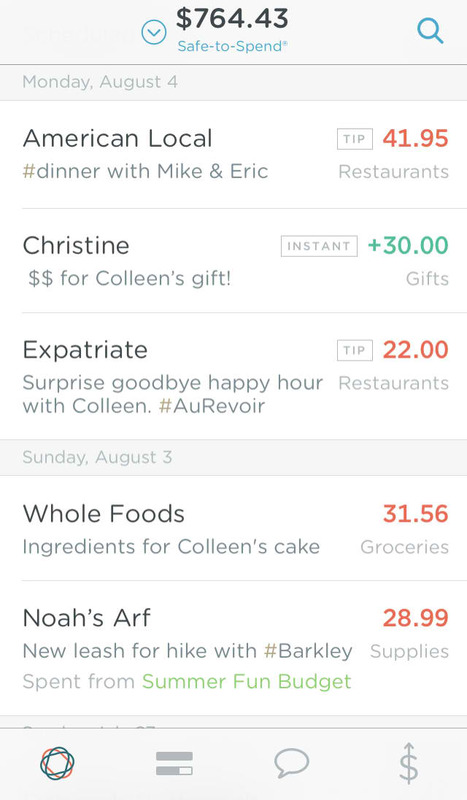 Simple 2.0 also features Simple Instant, which lets you send money to other Simple customers in, well, an instant, which can come in handy, say, for partners managing household expenses and for friends settling up bar tabs. Note that you can only move money between connected Simple accounts. That is, you have to add other Simple customers to your Instant contacts and have them confirm the connection before you can send them money and receive funds from them instantly. 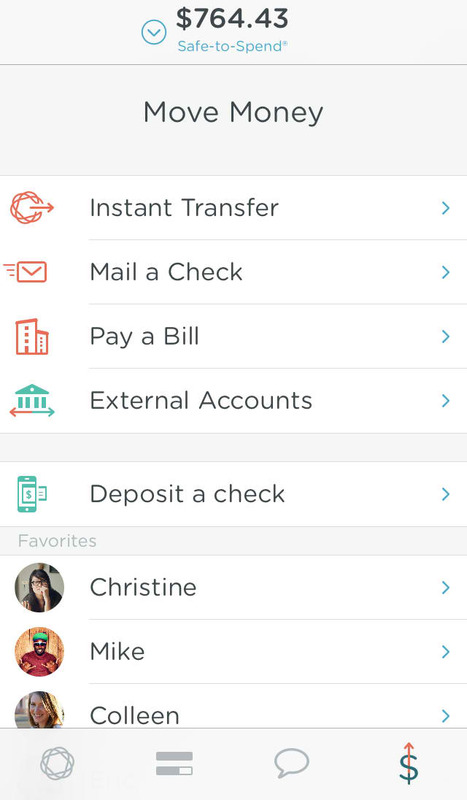 Simple 2.0 also revamps the Goals feature that was added to the app in June last year to encourage gradual and automatic savings for bills and expenses. 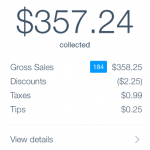 Now, it’s easier to see your savings progress. You can now also add memos to Goals to better organize your savings and use shortcuts for moving funds between Goals. The updated app also offers quick access to favorite contacts and support for uploading personal avatars. Optimized for iPhone and iPod touch running iOS 7.0 or later, Simple 2.0 is available now on the App Store for free. 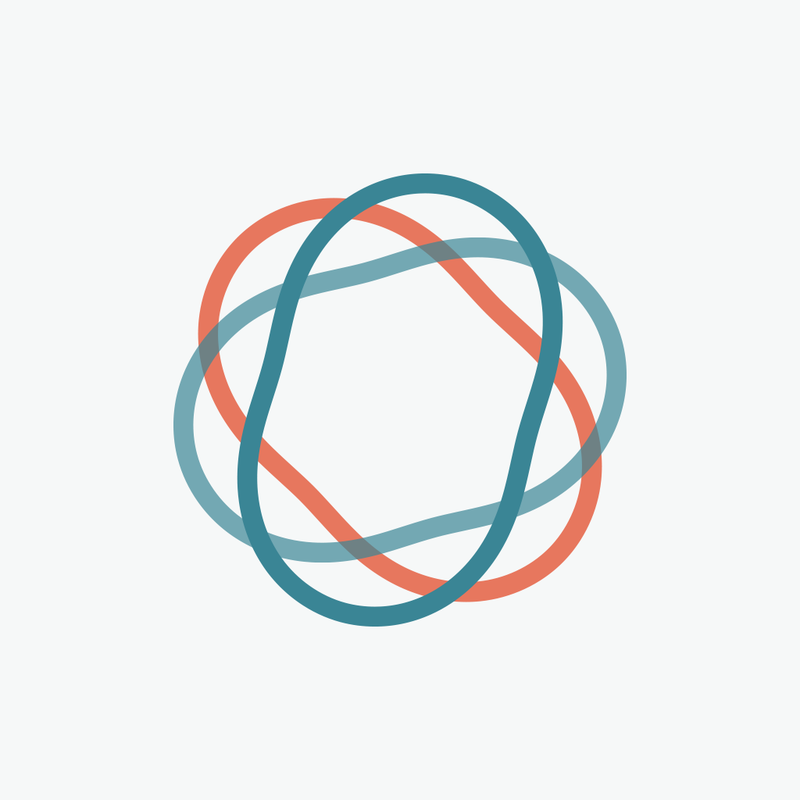 Simple made its debut on iOS in May 2012, shortly after which it was hailed by AppAdvice with an App of the Week honorable mention. 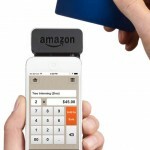 See also: Amazon takes on Square and PayPal with new Local Register credit card reader, PayPal Here set to give merchants on-the-go access to essential sales reports, and Square readies a new EMV credit card reader for iOS devices.